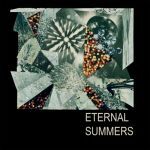 Los virginianos Eternal Summers llevan ya una trayectoria de cuatro álbumes en los que se han paseado a gusto por las olas del Pop soleado de tintes veraniegos aderezado con distorsiones y rasgos más propios del Dream-Gaze. Una banda sencilla a la que se le echa en falta, quizás, alguna canción más redonda de esas con estribillos adherentes. “At its most vibrant, Gold and Stone recalls another recent dream-pop album with an unsettled infrastructure, A Sunny Day in Glasgow‘s Sea When Absent, especially in its embrace of interruption. 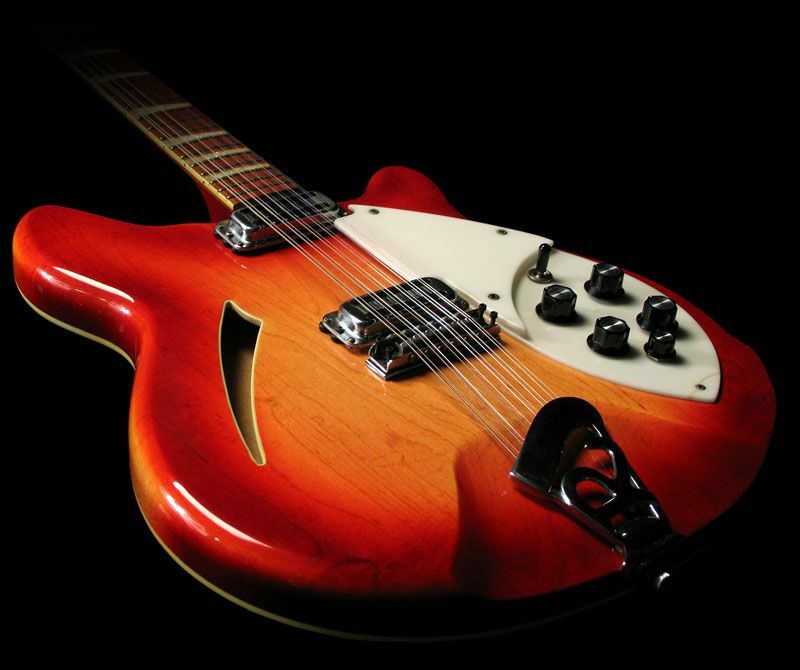 Whenever things begin to feel too complacent—whenever the guitars shimmer too blissfully for too long—there’s always a shake-up on the horizon. The moody strums of opener “Unassigned” give way to shots of feedback and clatter. The plucky single “Together or Alone” cuts its chipper groove with hysteric shouts. Eternal Summers tienen ya una cierta trayectoria a sus espaldas y ese bagaje es precisamente el que les ha dado el punto justo de cocción (permítaseme el símil culinario), ese toque adecuado de madurez que le otorga a su música una madurez sin duda buscada y desde luego fácilmente identificable. Han cedido las tareas de producción a Doug Gillard, quien ha trabajado, por ejemplo, con Guided by Voices o Nada Surf, y ha sido coresponsable del sonido justamente distorsionado de su música: Pop noventero que entra a la primera. Pop de guitarras con el que tan a gusto nos encontramos. Pop intenso que nos retrotrae a esa década en la que las guitarras y la distorsión se convirtieron en nuestras compañeras inseparables. 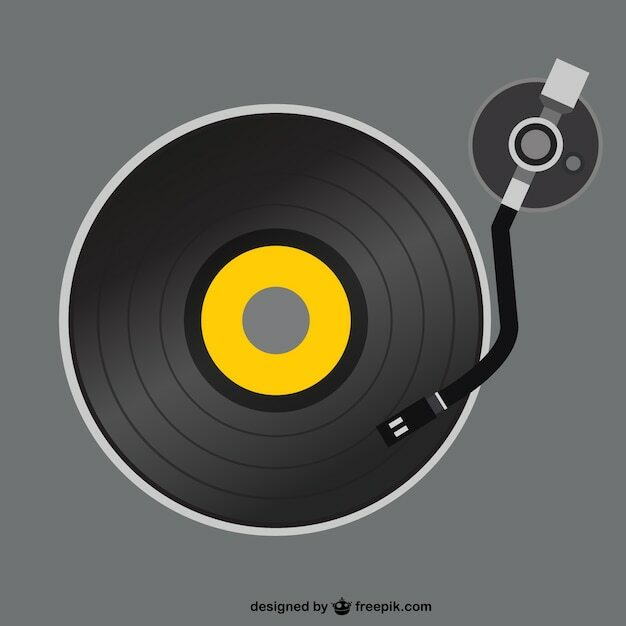 Todo un lujo de disco que, efectivamente, se pasa casi sin darte cuenta. Un bonito puñado de canciones que sin duda harán las delicias de cualquier buen aficionado al Noise, al Shoegaze o, para ser más sencillos, al POP con mayúsculas. “The Drop Beneath is the most pristine sounding thing that Eternal Summers have ever recorded. 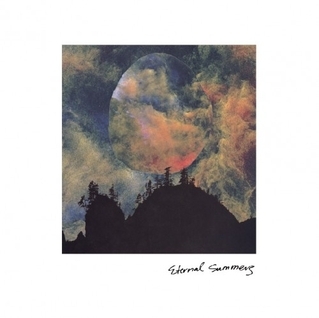 While smoothing away the rough edges seems slightly anathema considering the charm of the band’s early releases, on Beneath the cleaner sound reveals what excellent songwriters Eternal Summers have become. On “Gouge” a galloping guitar melody plays counterpoint to some of Yun’s most arresting lyrics—“Gouge my eyes out/ Cut tongue from my mouth”—all of which are delivered with the sweetness and ardor of a love note. Such is the charm of the album’s best songs—“A Burial” and “Deep End” among them—in which seemingly moribund sentiments are optimistically splayed out against walls of shimmering guitar. And while The Drop Beneath will likely do very little to quell the band’s reputation as savvy 90s alt-rock revivalists—“Keep Me Away” could pass for an American Thighs-era Veruca Salt outtake, not that that’s entirely a bad thing—the band’s frame of reference does appear to have grown. Yun’s voice and the band’s deftness with effects’ pedals might invite easy comparisons to the likes of Lush and pop-inflected shoegaze, but they also make the kind of loopy art-pop that would fit nicely alongside anything Too Pure were releasing back in 1996. Judging by the overall sense of clarity on The Drop Beneath, it would seem that bringing in an outside producer has mostly been a blessing for the band. Not only does one have a sense of what an excellent and rangy guitarist Yun actually is, her voice is something of a revelation here. On tracks like “Until the Day I Have Won” (in which she sings “Thrill/ is more than a swill/ It’s more than what you feel/ It’s knowing you’ve finally got the knack”), she sings with a kind of calm assurance and that previous releases only hinted at. That being said, the production polish can occasionally be a curse. The album’s prettiest songs benefit from the most from the more crystalline proceedings, but the rockers often sound a little restrained. In a live setting there’s no doubt that “100” and “Make It New” would sufficiently shred, but on record one can’t help but wish Yun’s voice would occupy a little less of the sonic real estate and that the guitars were allowed to rip a little harder. Also seemingly out of step on the record is “Not For This One”—a mellow, Feelies-vibed mid-tempo track in which Daniel Cundiff takes over vocal duties. It’s undoubtedly one of the album’s loveliest songs, but it sounds like it could/should appear on a different record altogether—one that perhaps Cundiff (who has a history of contributing vocals to interesting one-offs on previous records) should consider actually making. En The JangleBox nos encanta hacer regalos. Como éste de Eternal Summers, que acaban de editar su disco de debut. Por algún lado han grabado este cover de Guided by Voices, el clásico A Salty Salute, que abría su gran álbum Alien Lanes. En principio, no se nos ocurre una banda mejor para versionear que Guided by Voices, ya que como sabréis, sus temas, por su brevedad e intensidad son ideales para que cualquier banda experimente con ellos, dándoles cualquier tipo de tratamiento. En este caso, el dúo canadiense no se ha ensañado en absoluto con el original, sino que lo han respetado al máximo, otorgándole ese aire Lo-Fi tan característico de Guided by Voices. Impecable. Ya que he comprobado que Pogo, el primer single de Eternal Summers tuvo muy buena acogida por The JangleBox, os dejo con este nuevo regalo, en descarga legal y gratuita. Eternal Summers will detonate your chill vibe. While you’ve no doubt spent the hot months absorbing ultraviolets and soaking up beachy sounds, Nicole Yun and Daniel Cundiff have been cutting loose in the back woods, creating their fuzziest, jangliest statement yet: Silver. The inland duo’s music comes out of the forests of Roanoke, VA, where the mountain vistas are inspiring but the scene is mostly cover bands. Both members are a part of the Magic Twig Community, a collective of nine like-minded musicians that cherish boundless creativity and weirdo indie pop. When Yun, who sings and plays guitar, moved to Roanoke, she originally played with another drummer, but when he bailed before a gig, Cundiff jumped in. What resulted was something very, very punk, and Yun and Cundiff knew they had the right musical chemistry. That’s when Eternal Summers was born. Feeling no need to flesh out their lineup, the duo decided to treat the open spaces as an instrument. When they call it dream punk, they’re only partially joking. Taut, hooky and often wide-open, their sound is simple but it takes up room. They employ the quietest quiets and the loudest louds—from hazy, clanging reveries to rapid No Wave squalls. They’ve received adoring write-ups since the release of their self-titled debut EP, available on 10-inch vinyl: Pitchfork called “Lightswitch” a song “you need to hear now” and posted the “also-awesome” “Fall Straight Back.” The band has since played with the likes of Harlem, Dum Dum Girls, Best Coast, Dan Deacon, Beach Fossils and Wild Nothing to name a few. 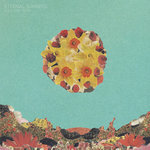 On Silver, Eternal Summers has streamlined and then leaped beyond their original sound. Where the EP was sun-drenched and simple, Silver is far-reaching and ambitious despite its minimalist drums-and-guitar cast. The album mixes 90-second fist-pumpers and dreamy, six-minute meditations, noisy highs, and uncomfortably quiet hums. Silver captures the energy of their live shows–which has inspired the lead single “Pogo”–and calls to mind early indie legends like the Raincoats, Galaxie 500, Beat Happening, and Unrest. Eternal Summers es un dúo chica (Nicole, guitarra)-chico (Daniel, batería) de Virginia que factura una suerte de Pop-Punk con algunos toques de Garaje y Surf. Llevan editados un Ep (Eternal Summers Ep, 2009) y un álbum (Silver, 2010), editados por ellos mismos. Sus composiciones son directas y enérgicas, y en su música hay mucho de hedonismo rockista y ganas de diversión. Este single lo puedes conseguir en descarga gratuita legal.